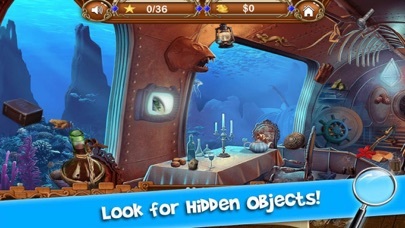 Play Find Lost Treasure Ocean and experience a completely new level of fun Features: - Adventure mystery game free localized into 15 languages! -More than 1000 hidden objects to find in this wonder world! 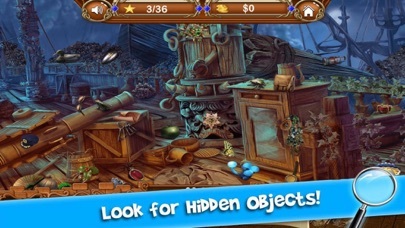 - Multiple levels with mystery places full of cool hidden objects! -Fantastic 3D game design that will leave you speechless! -Find the hidden object from the list below & click on it!